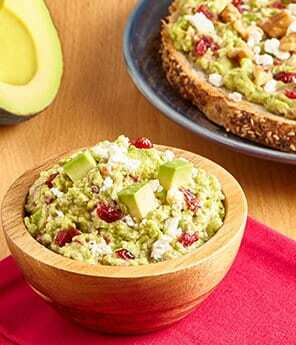 Looking for something better than cream cheese or butter to put on your bagel? 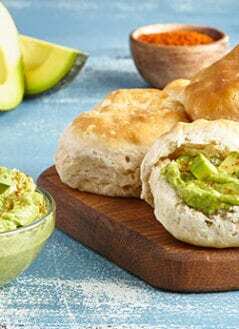 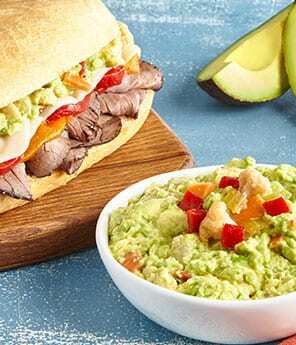 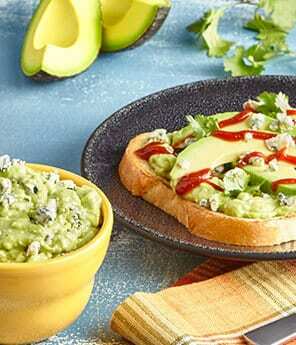 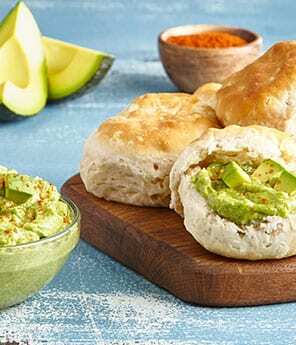 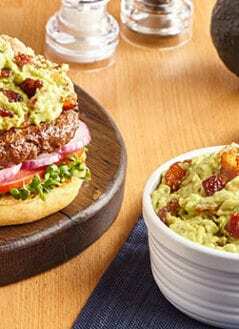 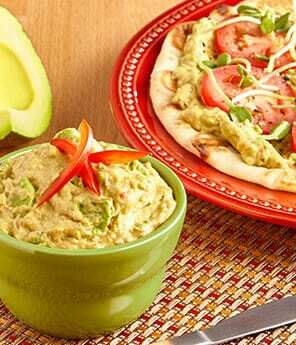 Our collection of creamy avocado spread and sauce recipes has the perfect topping for any dish. 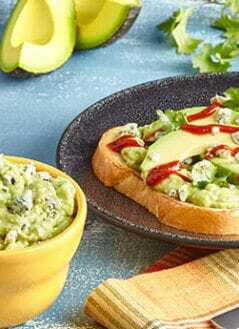 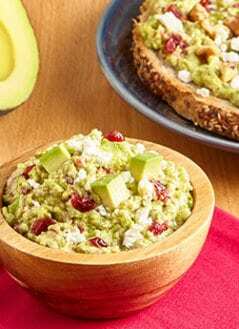 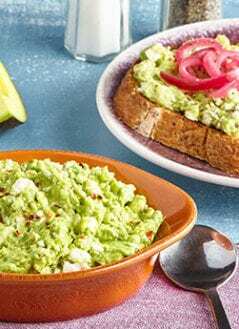 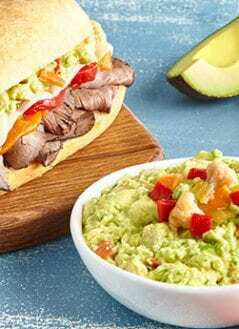 Not only do these spreads offer more nutritional value than traditional toppings, but they also add a great complimentary flavor and texture to a variety dishes. 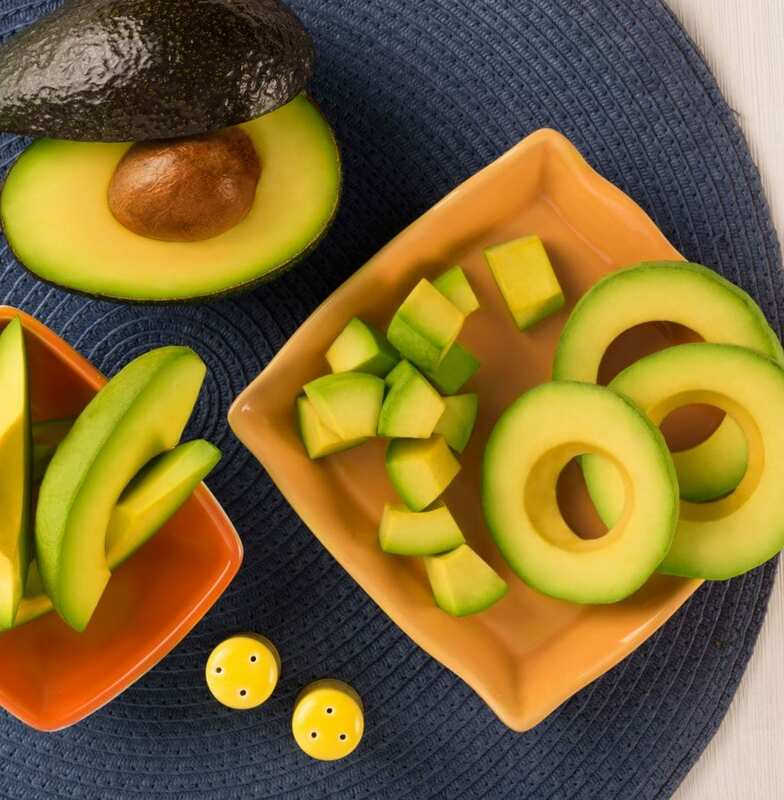 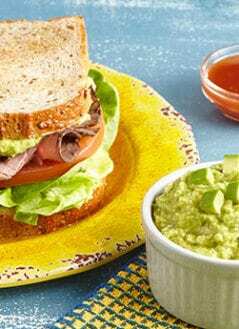 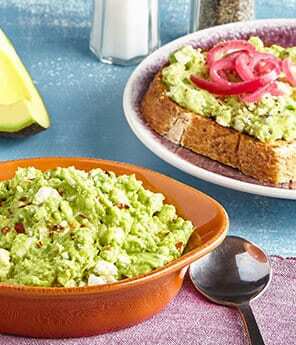 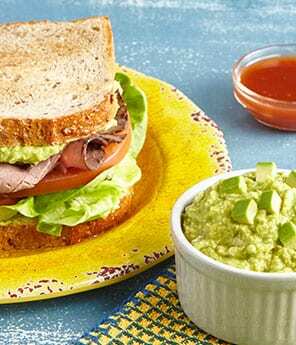 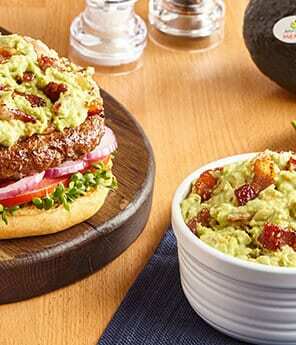 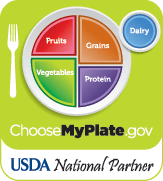 Learn how our Brand Ambassador, Pati Jinich, uses avocado spreads in place of other less nutritious condiments.